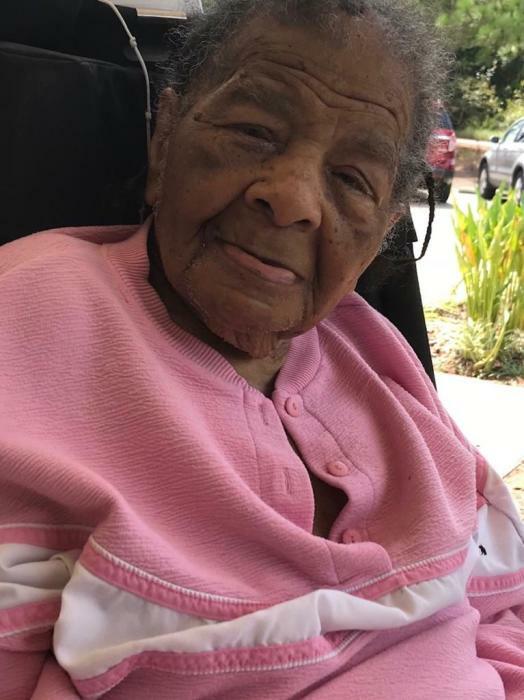 Julia Mae Drake 94 of Maxton transitioned into eternal rest on November 11, 2018. Reverend Gypsie Murdaugh is the pastor and will deliver the eulogy. Burial will follow in the McLeod Cemetery in Maxton. Survivors are: Nieces: Susie McCallum-Senter, Julia McCallum-Jordan and Lydna McCallum-Pisa. Nephew: Elliott McCallum and Robert McCallum also a host of other nieces, nephews, cousins and step grandchildren.